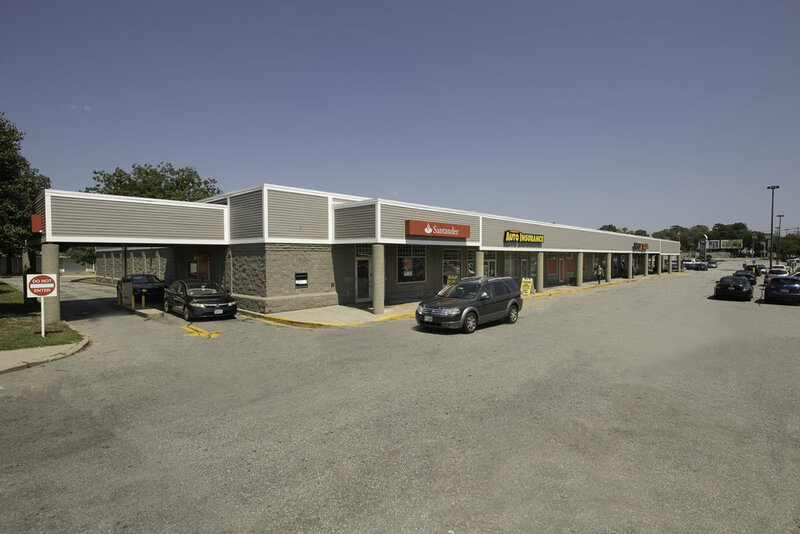 Located on busy Route 114, near the intersection of Interstate 495 in Lawrence, Massachusetts, Plaza 114 is home to numerous national and regional tenants, including Bank of America, Santander, Advanced Auto Parts, Family Dollar, Rainbow Shops and many more. Massachusetts Registry of Motor Vehicles recently expanded to a new location from within the Center, as did existing tenant, Lawrence Family Health. The Center has enjoyed excellent occupancy and appeals to a large, diverse population.